All Ecommerce businesses have a set of repetitive and administrative operational tasks. It’s impossible to get rid of all of them, but you can streamline their execution by using Ecommerce software. A few tools could also facilitate better customer experience by generating hidden insights about your audience and offer personalization to your visitors basis their behavior. Today, I’ll show you around four such tools that will boost your revenue. 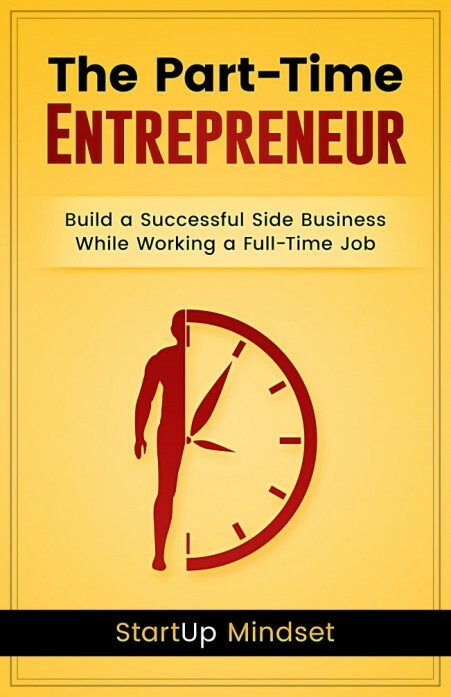 They will save you time and other business resources. Ready to automate a few aspects of your business and generate more sales from your Ecommerce store? 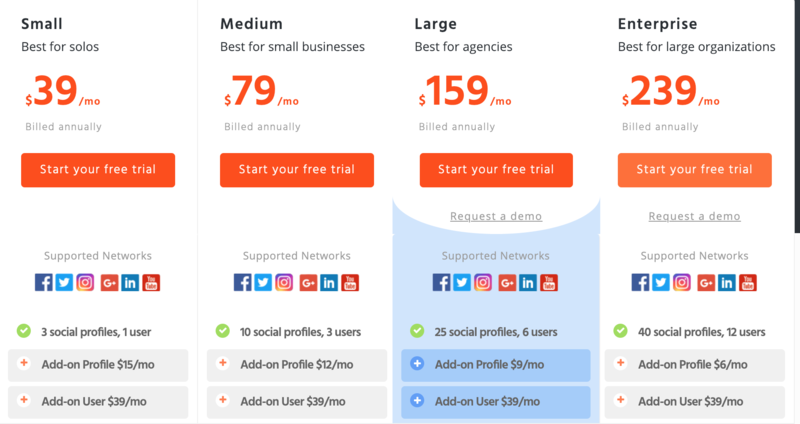 It’s easy to set up and offer a suite of features in the form of “Sumo Shortcuts.” Indeed, they claim to solve your marketing challenges in under three minutes. For example, if your Ecommerce business suffers from regular cart abandonment (and close to 3/4th of shoppers leave websites), then you can try the “Reduce Cart Abandonment Shortcut” by Sumo. It’s easily accessible from the Sumo dashboard and could be set up in four steps. 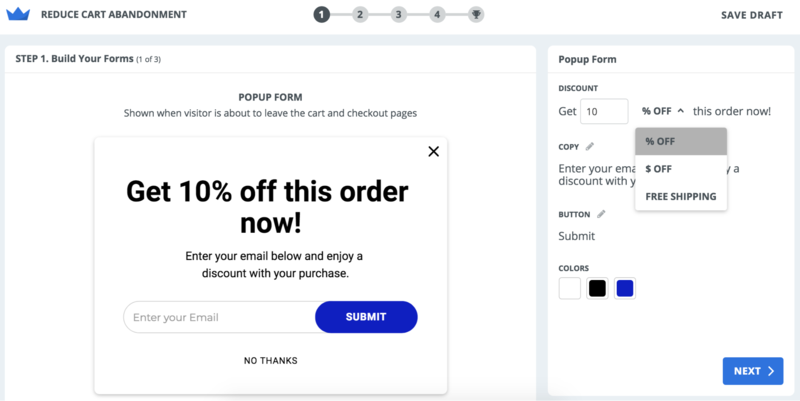 You can offer a certain percentage of discount to your visitors that are about to leave your checkout page. 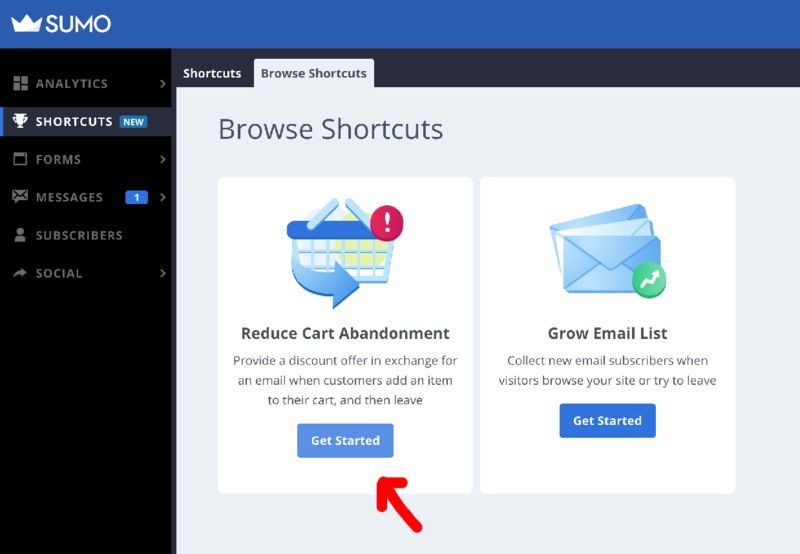 Does the shortcut boost sales? 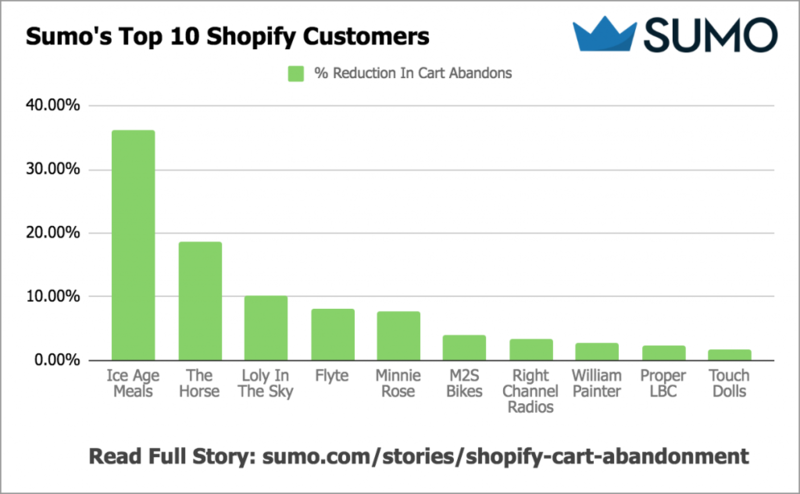 Well, the top 10 Sumo customers have seen an ROI of 10x (or more). They have recovered anywhere from $7,000 to $311,000 in sales. Besides increasing your conversion rate, it could also help in improving your average order value (AOV) through its “Sumo Increase Average Order Value” shortcut. A small three-person Shopify store used it to almost double their AOV in 24 hours. Hence, Sumo helps in increasing both the conversion rate and average order value. They both play a huge part in raising your revenue as per Mark Patchett. 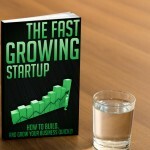 He even includes these two as the levers of his Ecommerce growth machine that could increase your profitability by 245%. If you contemplate on buying Sumo, then it offers the following three plans with a free 14-day trial. It makes sense to purchase the Ecommerce plan at $79/month as it provides most of the powerful Ecommerce features. 70% of executives say that data-driven marketing is at the core of all their campaigns. 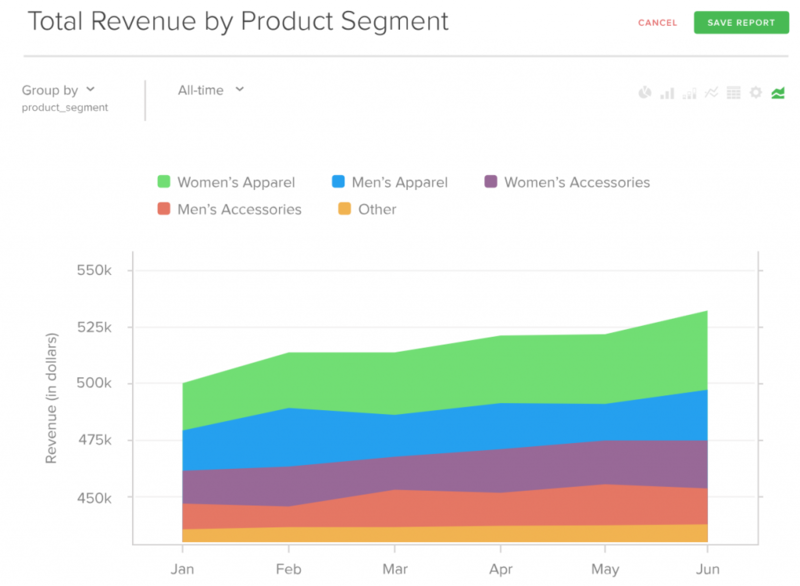 RJMetrics is a data intelligence tool for Ecommerce companies to acquire, convert, and retain more customers. It has a professional and user-friendly interface. Let me show you around a few of its features. 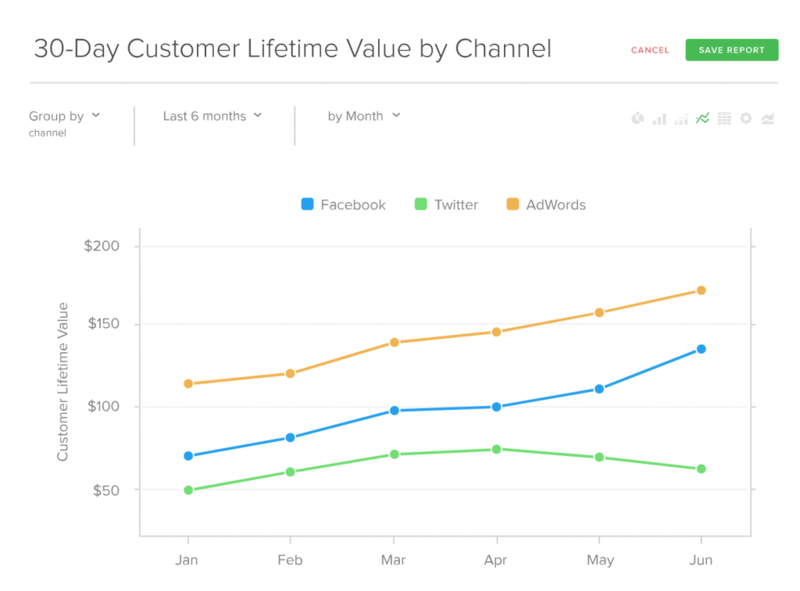 If you are running ad campaigns on multiple platforms, then RJ plots clean and beautiful graphs show you the 30-day Customer Lifetime Value (CLV). 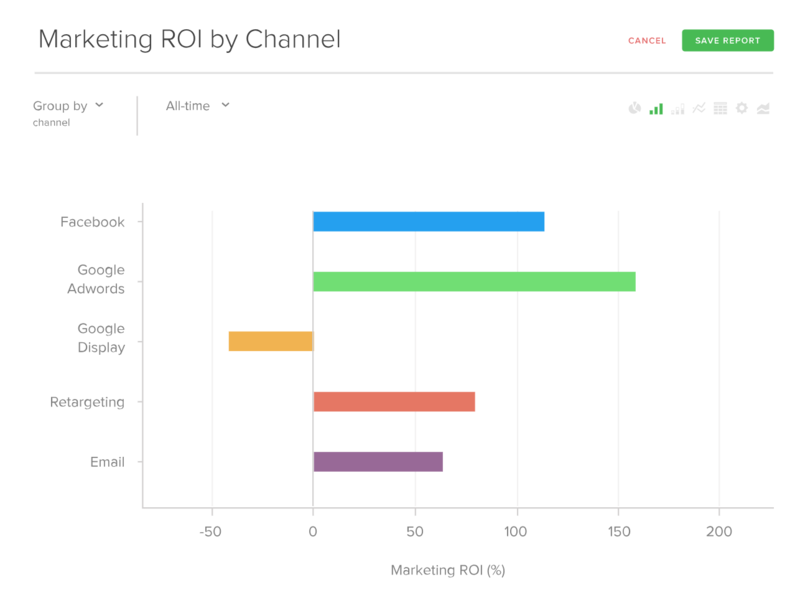 It can help you find the channel with the highest ROI. And even show you the performance of your different product segments and how they stack up with each other. You can also pull reports on the % of revenue that’s incoming from New vs. Repeat Customers. 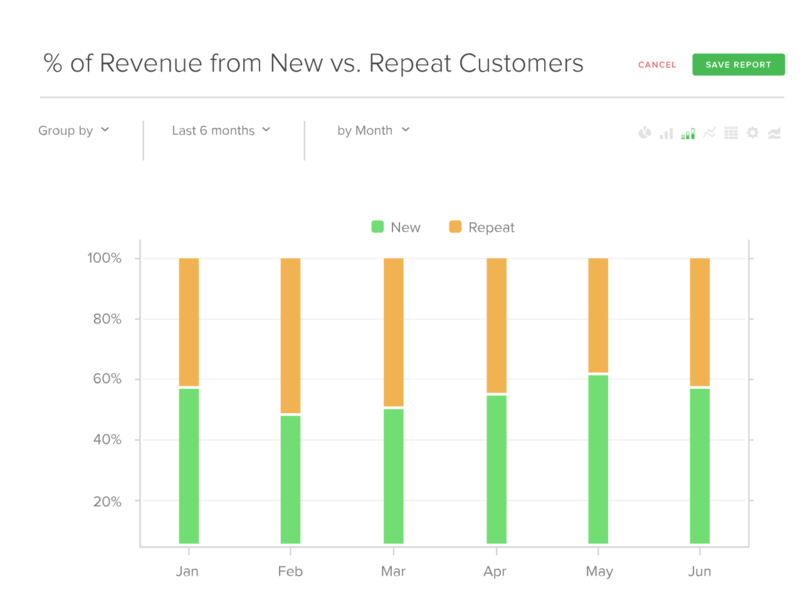 Wonder how RJMetrics manages to create such powerful reports? 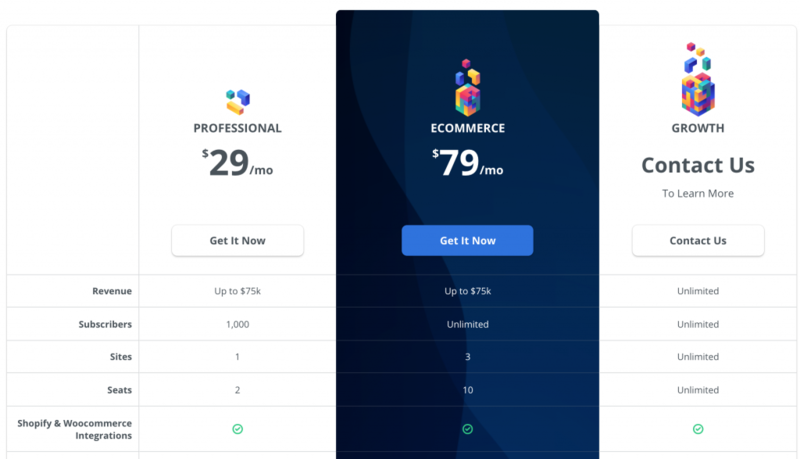 Well, it connects with your existing data sources that run your business (think Google Analytics, Shopify sales data, Mixpanel, and the like). And it funnels all the data into a central warehouse. You can explore its integrations here. If you fancy convenience, then you can schedule regular email updates for your team and glean on customer insights. 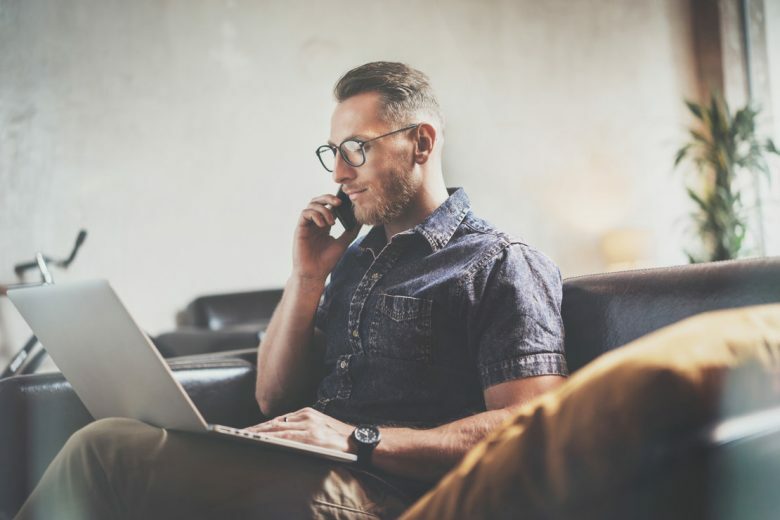 RJMetrics even offers a Professional Services team (info sheet here) that provide an additional layer of support to their customer service. Lastly, you can explore their insightful blog (here’s the link to their Ecommerce category) for intelligence on using the data insights from the tool. You can sign up for the tool here. An average consumer uses as many as seven social media channels to reach out to brands. Further, they expect immediate responses to their queries. Else they turn to your competitors. As an Ecommerce business, it’s impossible to monitor all your brand mentions and meet customer expectations. 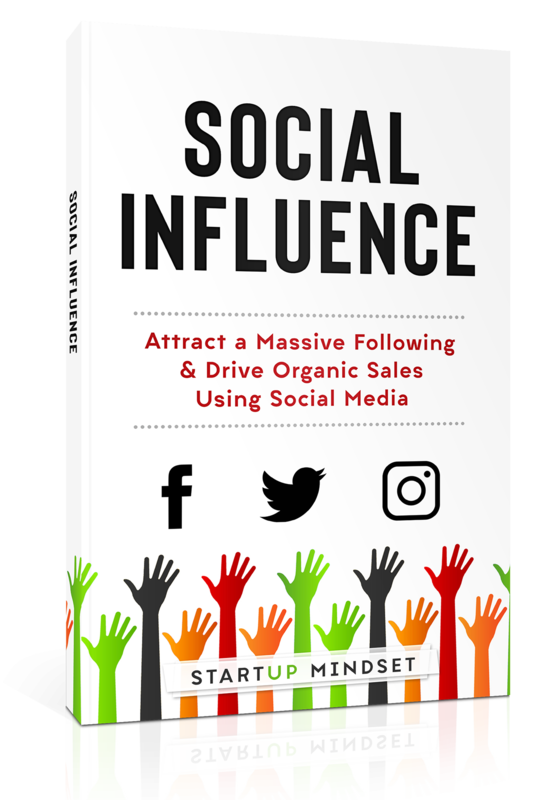 Hence, you need to leverage social media automation. 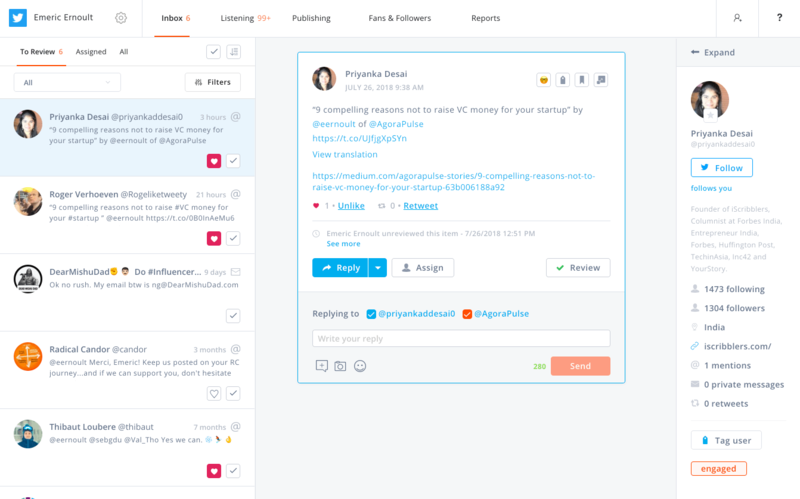 Agora Pulse is a social media management tool that offers a single dashboard across five major social media networks (Facebook, Instagram, LinkedIn, YouTube, and Twitter). Here are the specific features of the tool. Of course, the ability to schedule your updates across multiple platforms from a single place is a huge time saver. 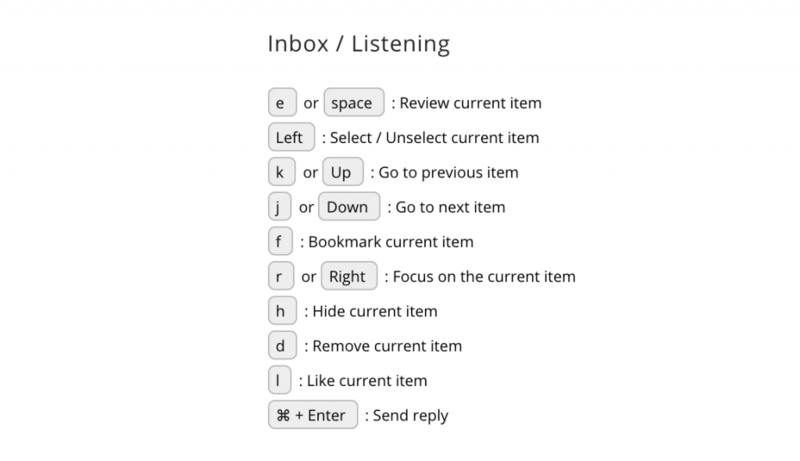 However, what stands out inside the tool is its automation features like ‘saved replies.’ If you find that your customers ask similar queries, then you can save a templated response. It will save you a lot of typing. It also has handy keyboard shortcuts that help its users manage as many as 3,000 messages on Facebook in a single day. 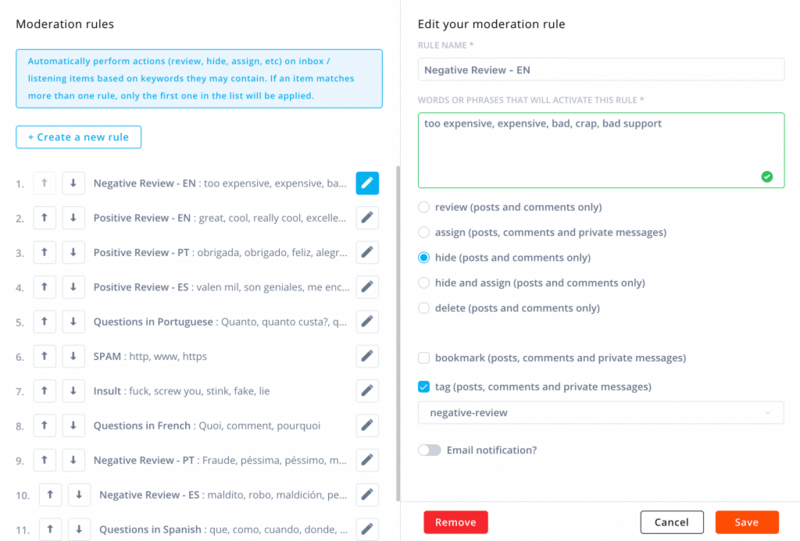 You can also set up moderation rules and trigger automated behaviors based on phrases used by your audience. You can explore more of Agora’s automation features in this article. And you can also look at more of its customer service features for your Ecommerce business. Agora offers a range of pricing options starting $39/month for solopreneurs (billed annually). 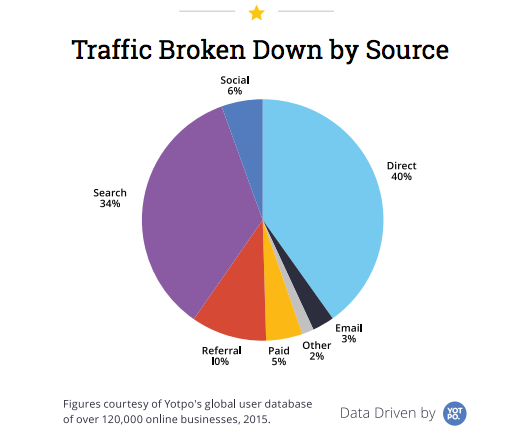 Search remains a prominent source of traffic for Ecommerce websites. 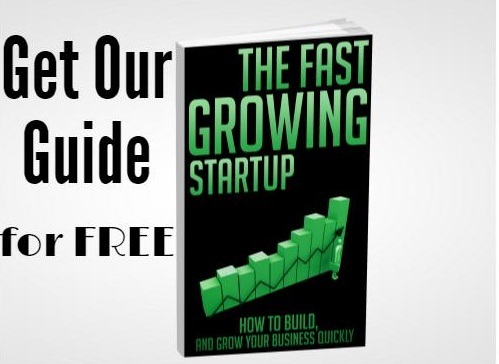 Indeed, it’s free and evergreen exposure that your business can’t afford to miss. 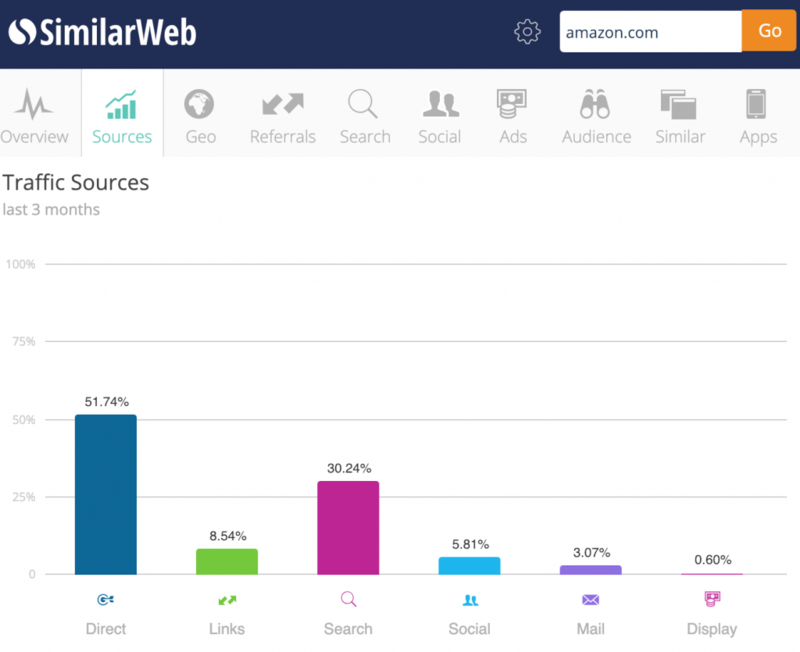 Even despite being one of the biggest search engines itself, Amazon still receives 30% of its traffic from search (as per SimilarWeb). Of course, you might have put in ample amount of time to ensure perfect on-page SEO of your product and category pages. And you tried to maintain a robust site architecture. However, SEO issues might still plague your Ecommerce store. Meet your companion for fixing such issues: Plug In SEO. It lists a quick summary with details of your store’s overall SEO (including speed, page title, meta description, heading tags, content freshness, and the like). 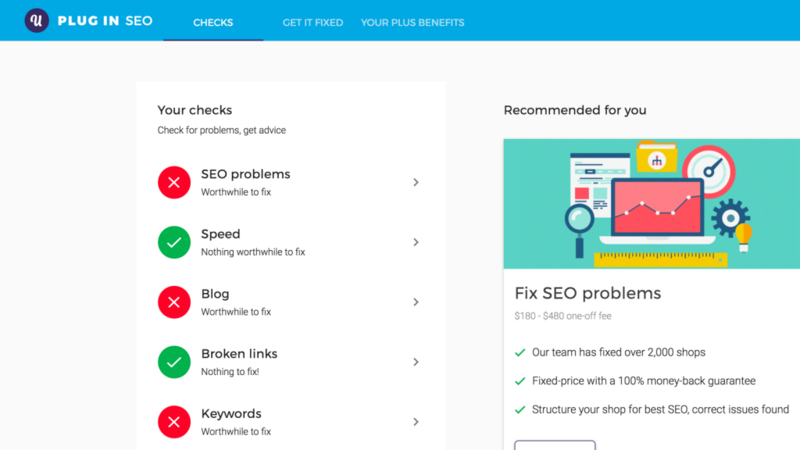 Further, its SEO checker discovers the problems that are worth spending the most time and will result in the highest returns for your time spent. It’s compatible with the inbuilt Shopify SEO features. And it even boasts a free forever plan! You could also buy its paid version at $20/month that offers premium support that could potentially fix a few of issues that it shows. You can choose to pay more for their SEO Fix packages and hire their team to solve the problems for you. 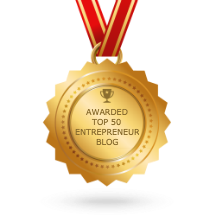 Monthly contributor: Chintan Zalani is a copywriter and loves helping startups emotionally connect with their customers. Hire him to create an effective content marketing strategy for your brand.